Over 1,000 home-based travel agents in the United States participated in the event; there were only 300 exhibitors, among them the Riviera Nayarit and Puerto Vallarta. 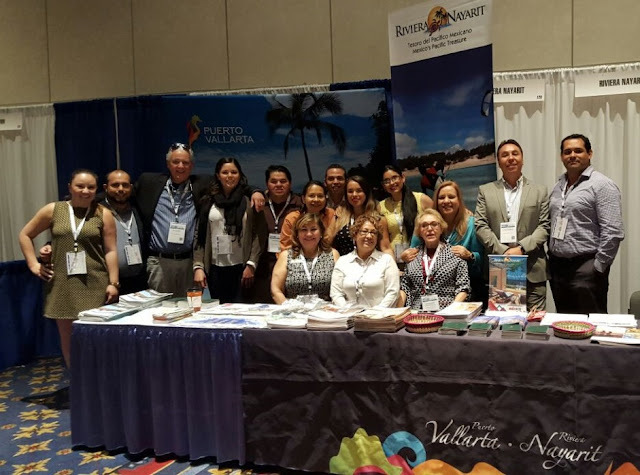 The promotions departments of the Riviera Nayarit Convention and Visitors Bureau and the Puerto Vallarta Tourism Trust participated in the 2016 Home-Based Travel Agent Forum, celebrated in Las Vegas from March 22-23. This is the most important event of the year for this segment in the United States and Canada, where all of the travel agents who work from home in North America meet in order to receive updates on destinations and hotels, as well as training seminars regarding tendencies in the tourism industry. 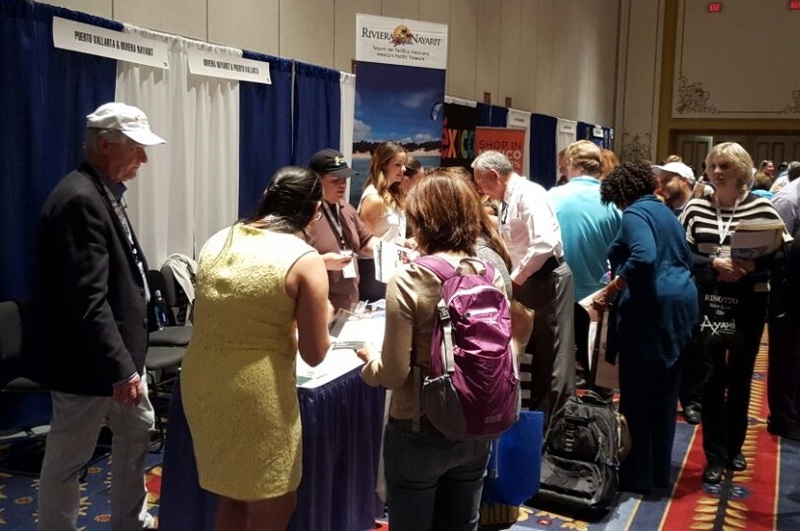 Over 1,000 home-based travel agents in the United States participated in the event, which had only 300 exhibitors, among them the Riviera Nayarit and Puerto Vallarta. This event is produced by the Travel Show Marketing Group in collaboration with the Outside Sales Support Network, leaders in the independent travel agent industry for over 20 years with over 8,000 affiliated agents and a reach of over 40 thousand industry professionals around the world. “The sales volume of these agents is quite high, and their participation in this event is almost a religious experience since it gives them an unequalled opportunity for education, certification and networking as well as a showcase for business, which is why we were there with our neighbor to the south,” said Murphy. The team also took advantage of the trip to visit regional travel agencies in Las Vegas, training approximately 50 travel agents outside of the event, as well as the staff at the GOGO tour operator call center. Thirteen hotels participated, some with the destinations and others with their own booths.